2nd Annual Cookies 4 Kids! You are here: Home / 2nd Annual Cookies 4 Kids! More About 2nd Annual Cookies 4 Kids! 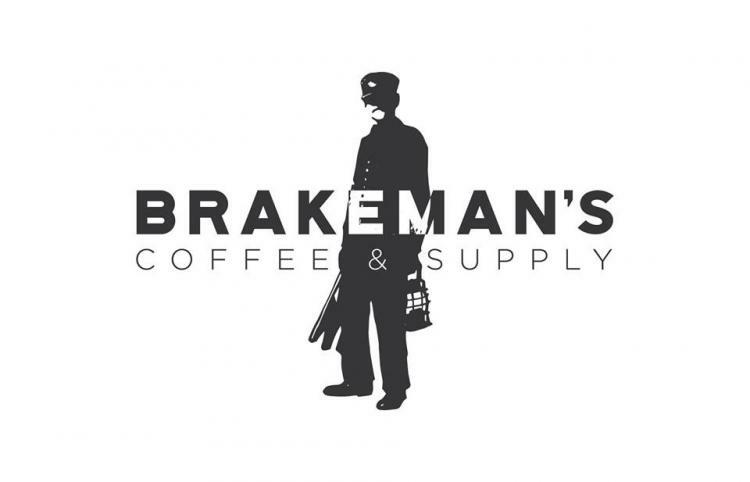 Come by Brakeman's Coffee to support The ALMA Project. I will have an assortment of baked goods (cookies, brownies, rice crispies) all available for a donation in any amount. I am so excited to be doing this for the second year in a row and I hope to see everyone there!